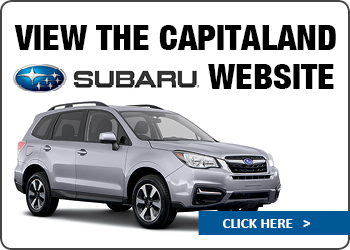 Capitaland Motors is the destination for Subaru, GMC and Used Cars in the Albany, Troy and Schenectady region. 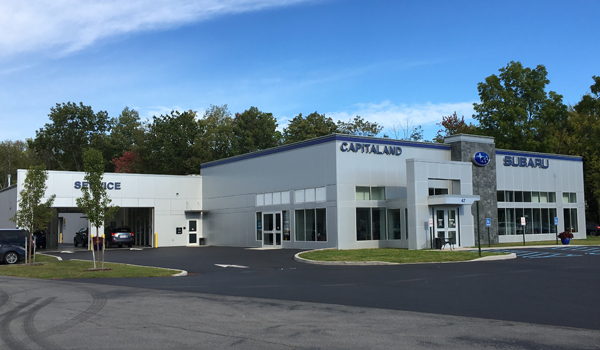 When you visit Capitaland Motors, located at 37 Saratoga Rd Glenville, New York, you’ll find we deliver drivers an extensive product lineup, excellent service and perhaps most importantly – a one of a kind mix of professionalism and approachability. That’s right. While we’re experts on every Subaru and GMC model, we also have the ability to listen and talk about different automotive makes in a language all different drivers can understand. 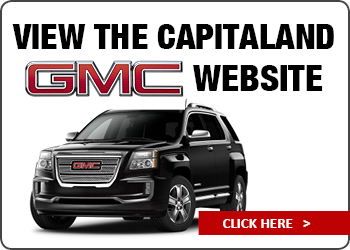 If you need auto parts or accessories for your vehicle, Capitaland Motors is the place to go for Genuine Subaru and GMC parts at competitive prices. We have a knowledgeable staff on hand to assist you with your needs; whether it is auto parts like wipers and oil filters, or accessories like splash guards and all weather floor mats. We also offer auto repair and maintenance. When you need your car serviced, you can’t afford to take your vehicle to someone who is not trained in the latest service and diagnostic techniques. 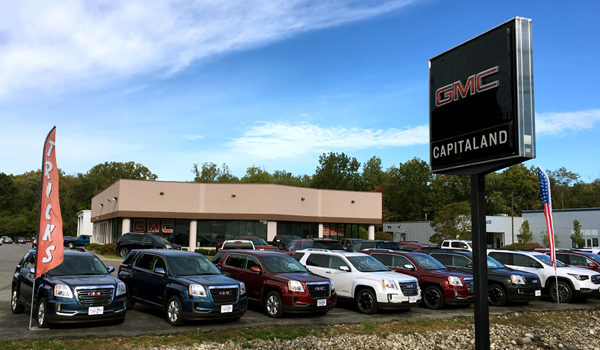 Let our certified GMC and Subaru technicians take care of your vehicle and get the repair right the first time you bring it in.